You’re not alone with expecting from this book. I think you’re the 8th person I came across not liking it as much nor loving it as much just mid. But I feel like this book is something I would read before this October too, considering the hype around it but my curiosity is getting the best of me. I need to know. 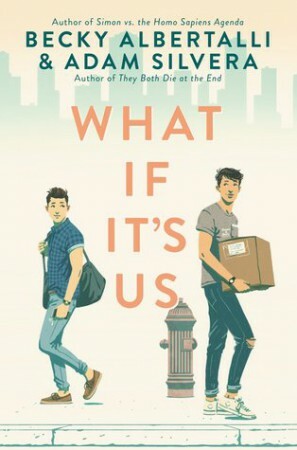 I think it’s always a risk when two really well loved authors combine, it seems like this is potentially one that didn’t pay off but I will still pick it up just because I do love Becky and Adam. Also, you need to read Simon vs the Homosapian agenda like now!!! It’s so lovely.